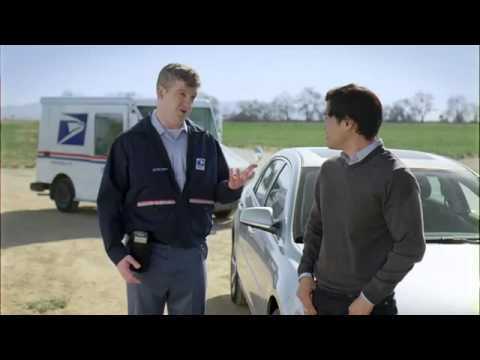 USPS Postage for 16¢ and no mailing list! 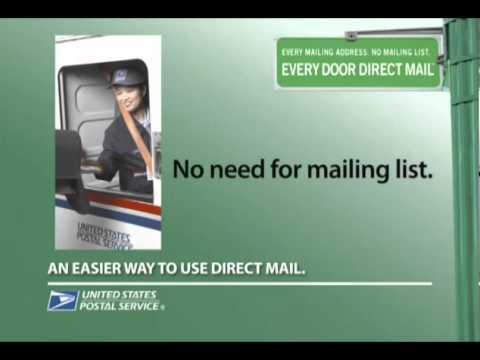 Every Door Direct Mail is a program developed by the USPS to help make it affordable for your business to send postcards or advertisements to a target audience without the need to purchase a mailing list or print specific addresses on your mail piece. It gets your marketing messages directly into the hands of consumers. Because we do all of the sorting prep and delivery to the proper post office, the USPS offers this what they cal saturation mailing at a discounted postage rate of 16¢ each which is a .10 - .20 cents per piece savings! With design, postage and mail services. 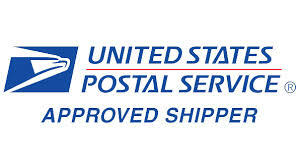 We have always been and still are your bulk mail experts. 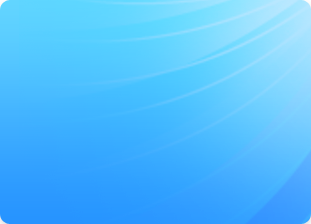 From Design to highly targeted lists to delivery, we are full service and simply the best.